The weather here has finally turned toward summer. Time to start flying again. After a lot of work in Open Rocket this winter I have come up with a new contender for Class D. Several bottle shapes were considered and modeled but they all ran into one big problem. Overall surface area is a huge factor in the drag equation. The loss of one inch of airframe length can have more performance impact than nose cone or fin shapes. As the airframe gets shorter the shape of the aft section becomes more important than the nose as well. So I turned back to the Crystal Guiser 1.25l bottle. Using Val3 as a benchmark Val6 is 70mm shorter 17 grams lighter a has 10% less fin area. Still using my rubber band deployment for recovery but it has seen several refinements as well. Drag coefficient for Val3 was somewhere in the 0.06-0.07 range. Val6 should be below 0.05. Several enviormental factors contribut to the low numbers on both rockets. So I will be haunting my launch site the next couple weeks to collect data. Hopefully I will post a successful test flight soon. Yes, my own simulations also show that cross-sectional area has a powerful influence on final altitude. So I've collected some bottles that are long and thin. You want to break 500 feet, I recommend you find a couple of those. I've been itching to try it myself but my job isn't giving me the spare time. I tried buying a Calpico soda bottle, which is the same size and shape, but the Calpico soda bottles use 2 piece bottle with an insert in the neck, so my launch tube wouldn't fit. 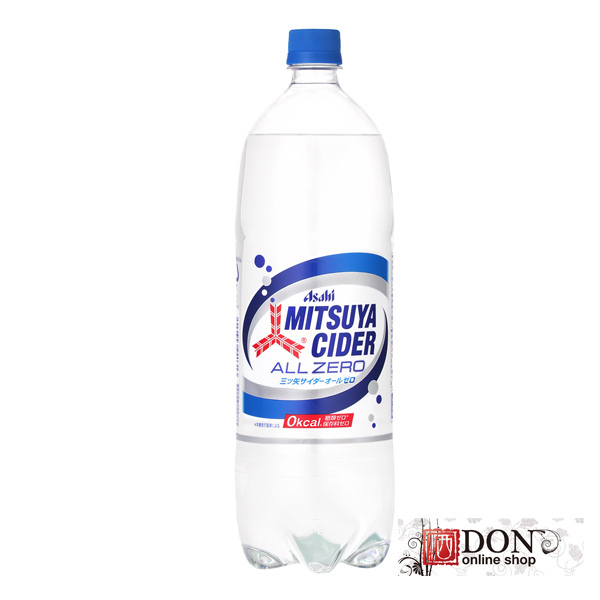 These Mitsuya Cider bottles look the same but they're 1 piece. I haven't bought one yet but being 1 piece I suspect my launch tube will fit. I had considered a similar 1.5L bottle but the redesign of the deployment mechanism added to much weight. Some of the numbers from my Open Rocket simulations suggest a larger diameter bottle with a good taper may be just as efficient. There is a 1.5L version of the Crystal Guyser bottle used by L&P in the UK. I made a spliced version for testing last fall. The added preformance was very interesting to say the least. Hard bottle to fined as their packaging has changed. But this is what I have locally. Here is the numbers for Val6 on the Clifford Heath simulator. You are definitely on the right path! How are you running simulations to get drag esitmates? The Val3 benchmark was created in Open Rocket. Afterwards actual flights confirmed the drag coefficient and the simulation was tweaked to match. The Val6 simulation was built on that. But right now it is just a simulation. Building the rocket to specification was not to hard. Finding time to fly in favorable conditions with all my overtime at work has been the real challenge.